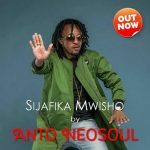 BUY ”Sijafika Mwisho” Available On Selected Digital Platforms. 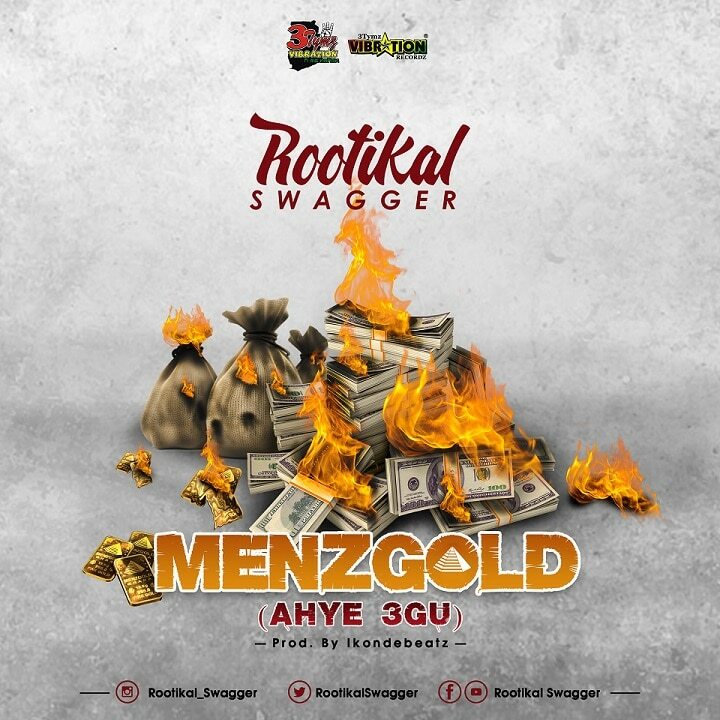 Award winning Kenyan artist; Anto Neosoul popularly called ‘Sauti ya Kenya’ (Voice of Kenya) is out with a new tune for the Zouk lovers. 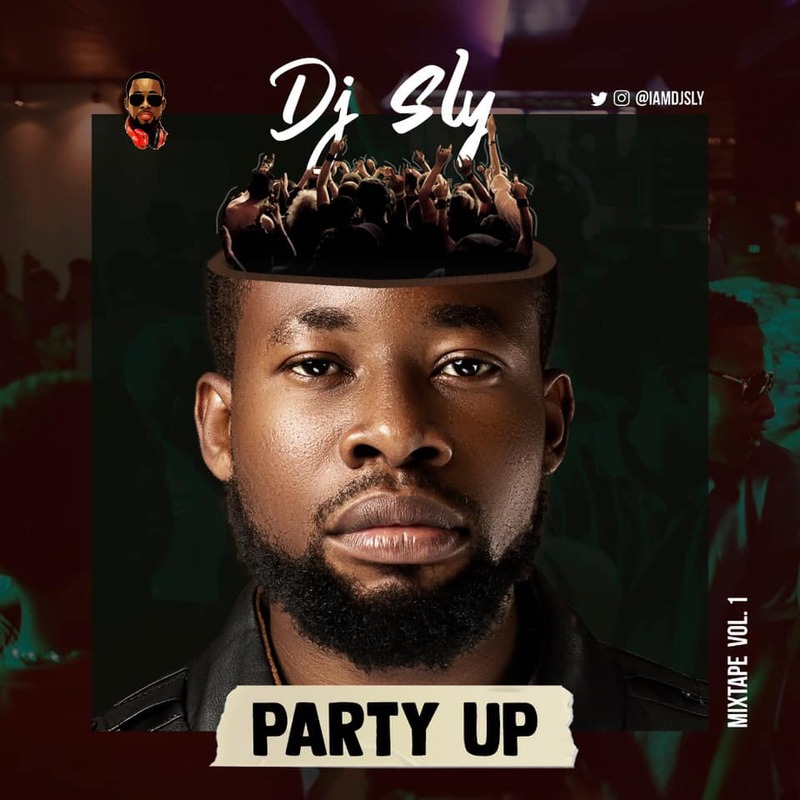 Sijafika Mwisho, produced by hit maker R Kay, also has a Dancehall groove that makes this track all but addictive.